How to compress a video file taken by camcorder by shrinking to smaller size without losing a lot of video quality? 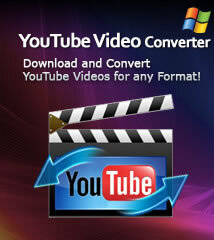 Download the ImTOO Video Converter Ultimate, install and run it. 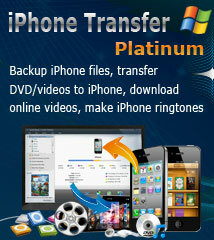 Mac users please download the ImTOO Video Converter Ultimate for Mac. Select file format you want to convert to in “profile” drop-down list. Select a proper resolution in the “Video Size:” drop down list on the right. The larger resolution, the bigger file size will be. Select a proper video quality in the “Video Quality:” drop down list below the “Video Size:” . The higher quality, the larger file size will be. Check files you want to shrink and click "Convert Checked Item(s)" button on the toolbar to convert to a smaller file. Now, we successfully compress a video file to smaller file size.